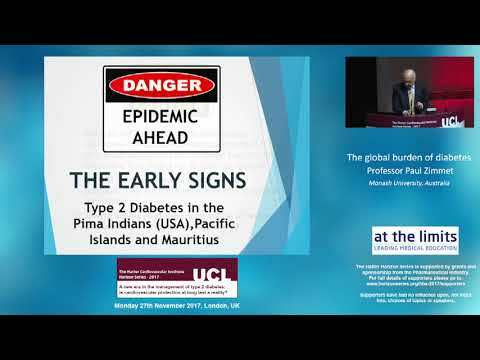 Please click on the thumbnail image to play the presentation. 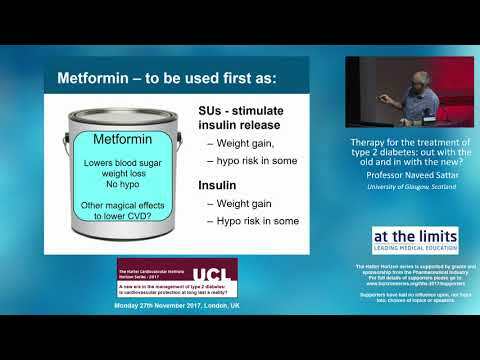 Therapy for the treatment of type 2 diabetes: out with the old and in with the new? 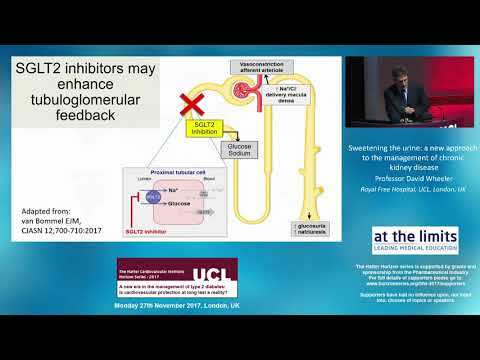 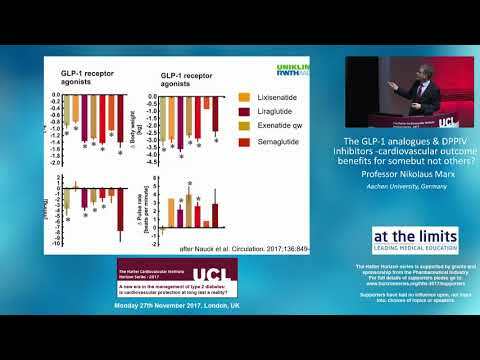 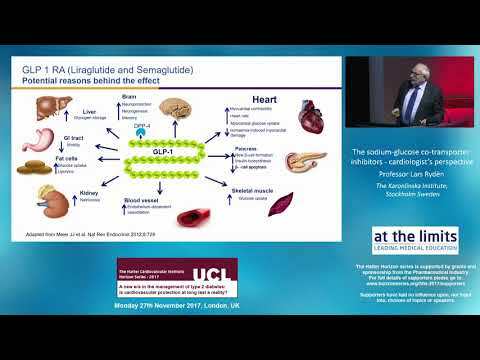 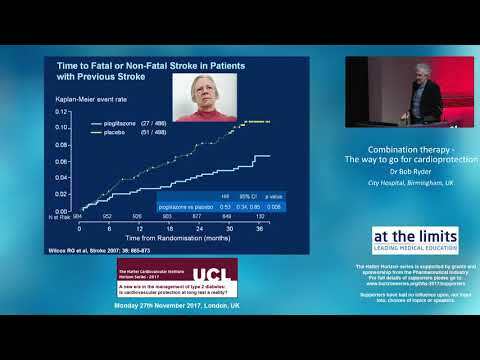 The GLP-1 analogues & DPPIV Inhibitors – cardiovascular outcome benefits for some but not others?